This Friday, October 18th, the Full Moon will undergo a penumbral lunar eclipse as it passes through the outer region of Earth’s shadow. Unlike a solar eclipse which may last only a few minutes, a lunar eclipse can last hours and is viewable by anyone on the night-side of Earth. 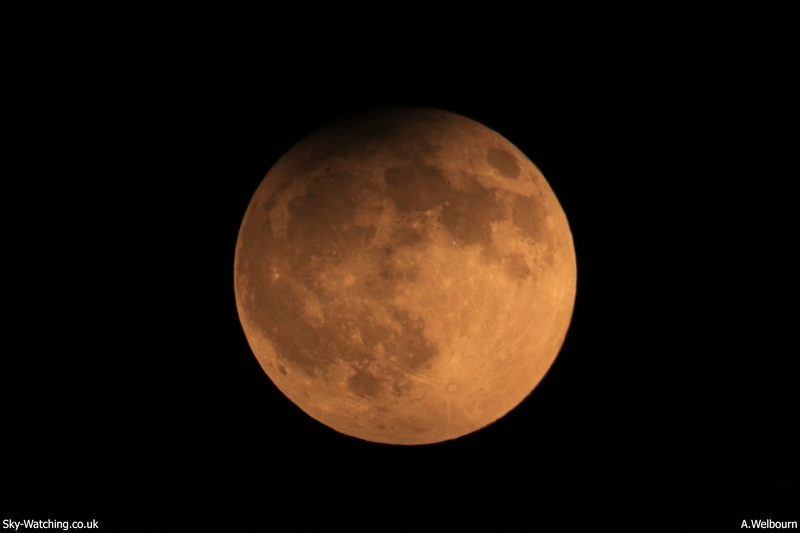 The eclipse will begin at 10:50pm when the Moon begins to enter Earth’s shadow. By 12:50am (then into Saturday morning) the eclipse will be at its greatest, and almost all of the Moon will be slightly darkened by the shadow. The eclipse ends at 2:49am. “We want people to send in their observation reports and photos for publication in our magazine. Email them to observe@astronomy.ie,” said Mr Moore.